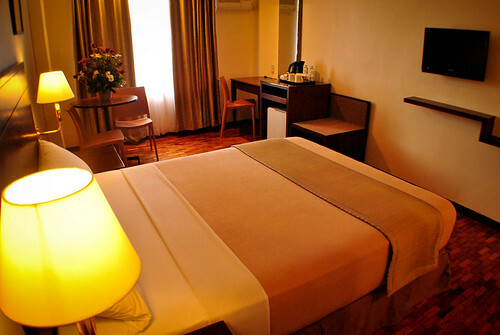 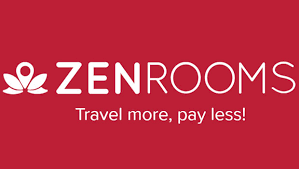 When I started traveling a few years ago,I was able to save on the cost coz I usually went to places where I know somebody so as to offset hotel rentals.Much has changed since then.The choice of accommodation I experience these days is diverse----from budget to high end. 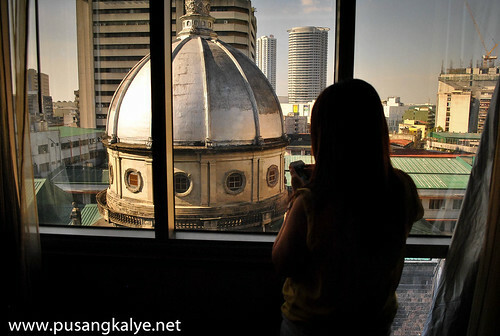 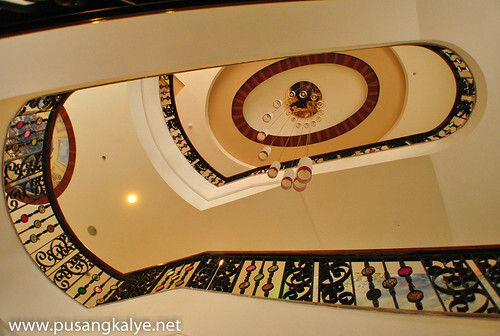 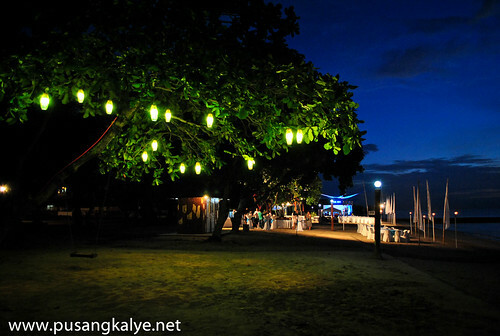 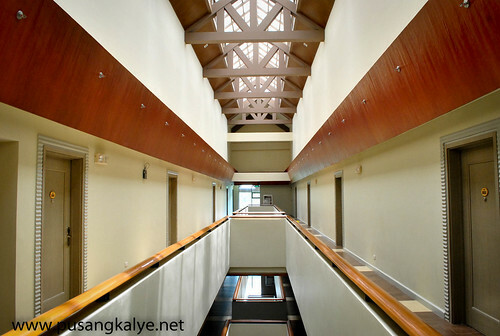 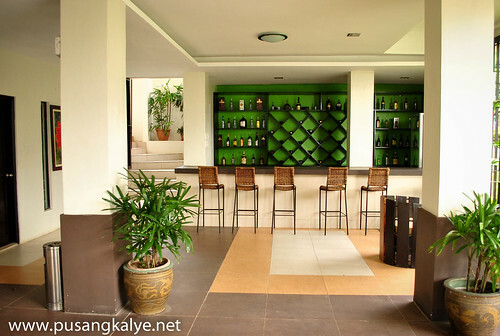 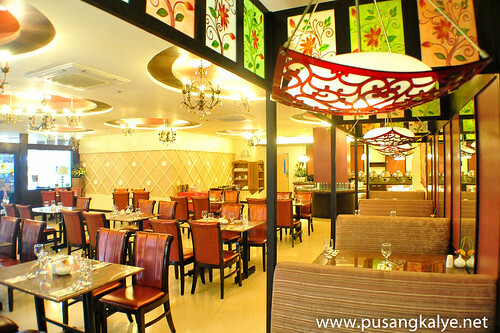 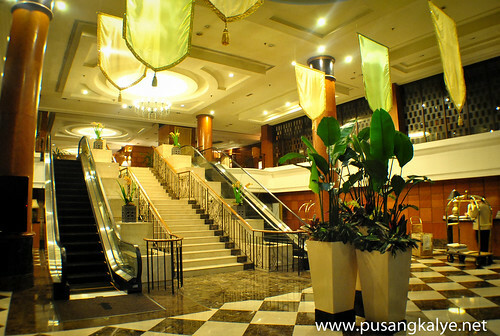 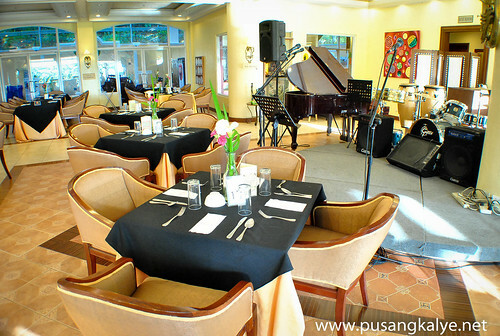 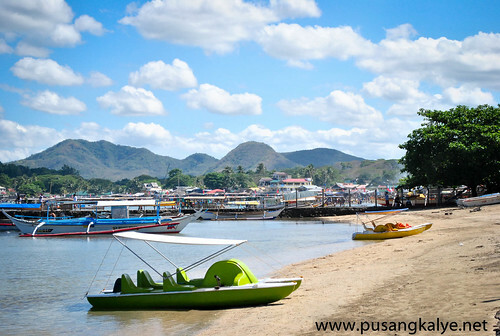 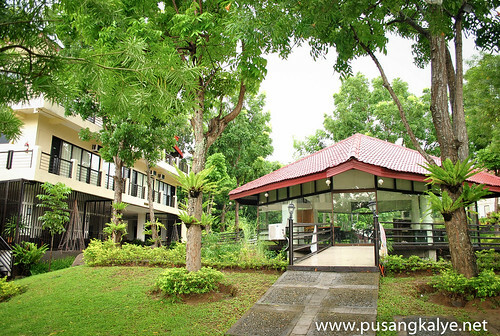 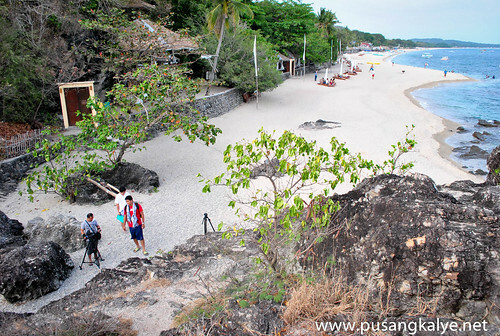 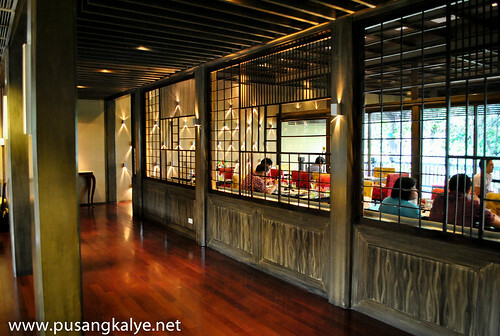 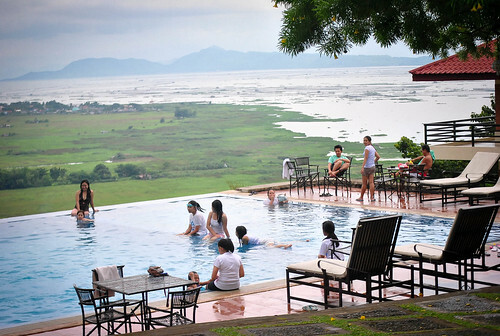 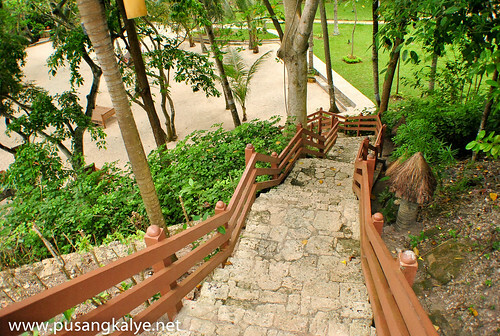 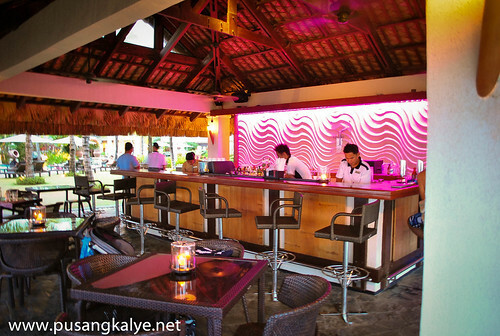 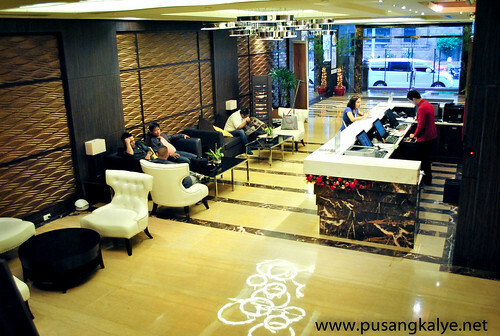 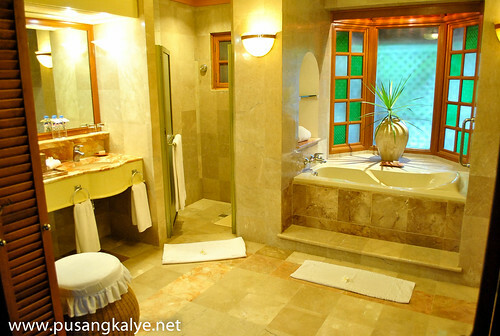 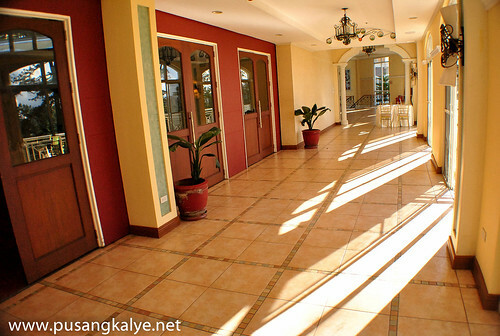 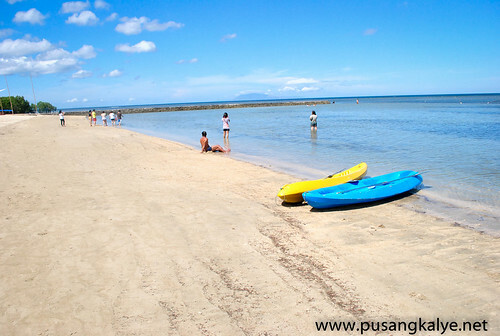 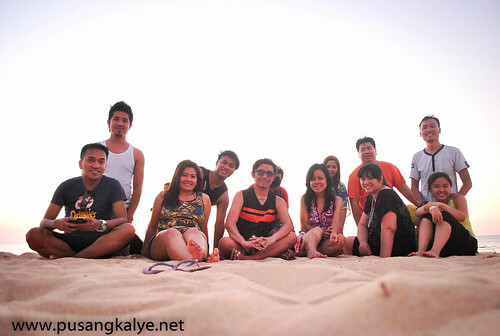 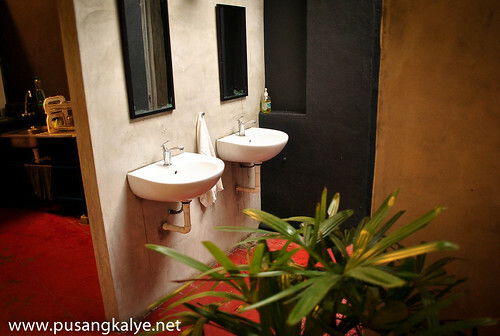 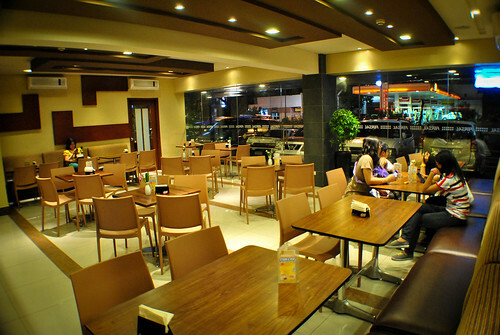 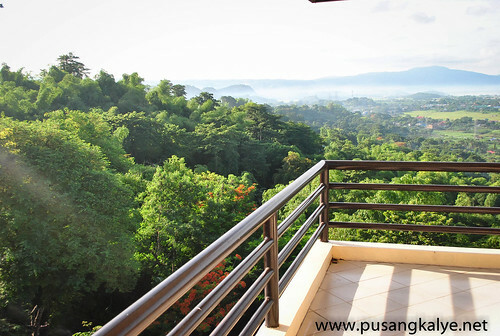 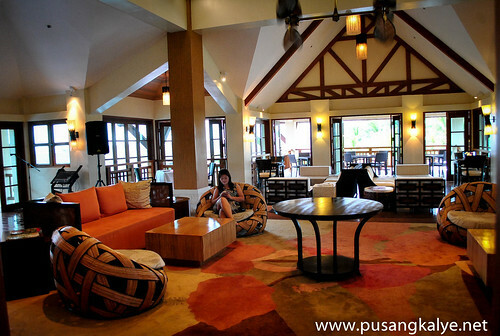 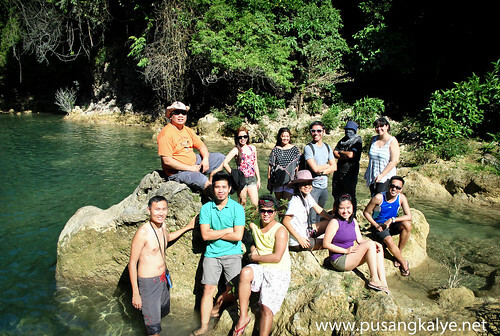 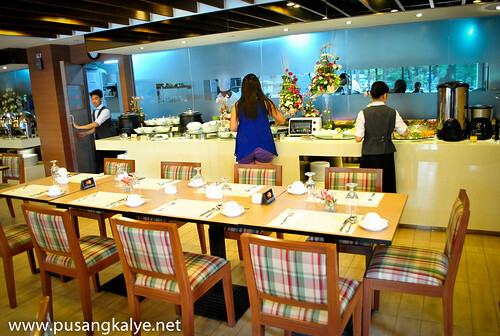 2012 was a breakthrough year for PUSANGKALYE on Hotel + Resort Staycations. 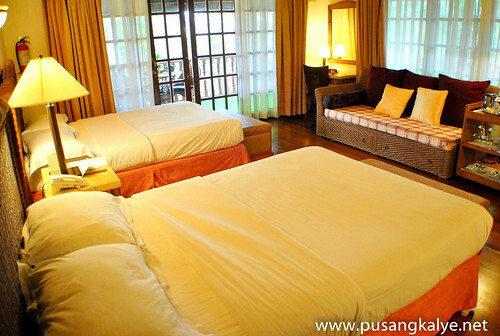 Since nauuso ang staycations na yan,I thought,why not jump into the bandwagon.The original concept of staycation is to stay close home and have a vacation without ripping your wallet.That sure is not so much the case in Hotel Staycations but it's more about staying within the confines of a hotel and enjoy the amenities.That means,you don't have to rush into going out and be stressed.It's like saying,I'm in my hotel enjoying my time,I'm gonna lock myself in here and I don't care about what is happening out there.Good thing hotels these days are as diverse as ever with many offering a whole range of facilities and amenities that you wouldn't feel the need to go out and look for it. 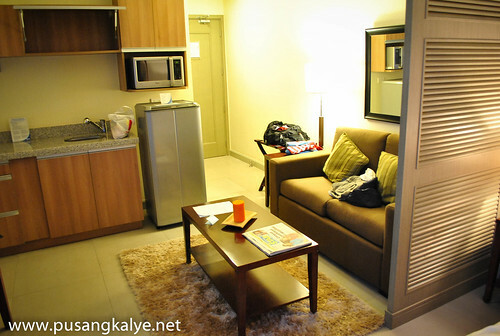 Such was the case of most of our staycations.  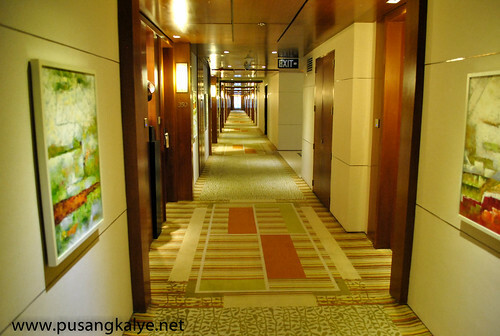 But in this summary post,I included all the experiences and reviews (the major ones at least) with the Hotels and Resorts we tried in 2012. 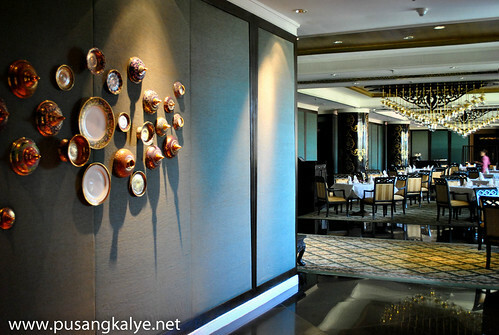 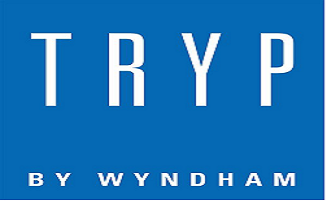 STORY: our staycation officially kicks off at DUSIT THANI MANILA. 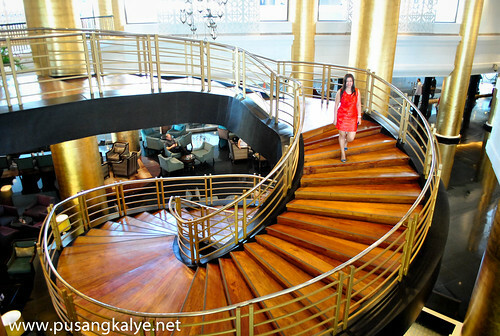 It was officially our first staycation and Dusit Thani Manila set the bar high. 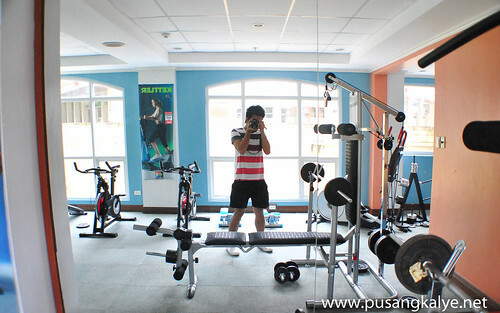 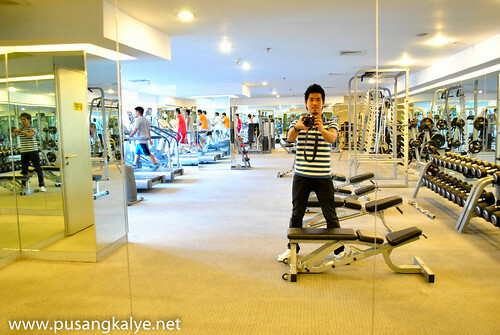 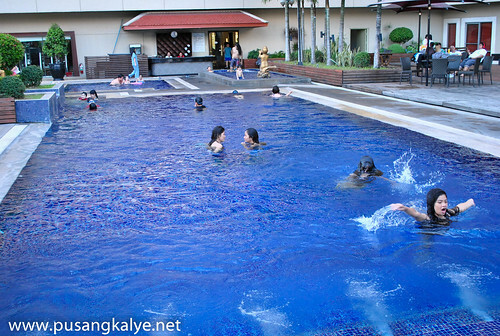 STORY:staycation #2 :MARRIOTT MANILA and the best indoor sauna facility. 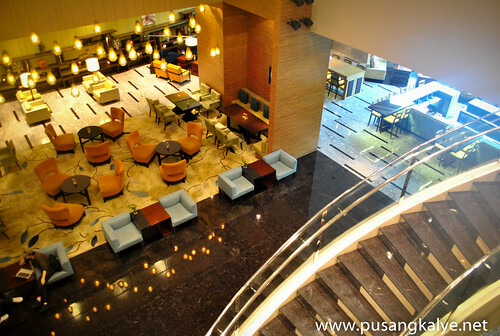 The new kid in the block.The hotel with a world famous brand is ready to take it's mark as one of the most sought after hotel destination in Metro Manila especially among business travellers.Why not when it's located right across NAIA Terminal 3 and in the middle of Resorts World Manila which is one of the best entertainment and leisure centers in the Metropolis today. 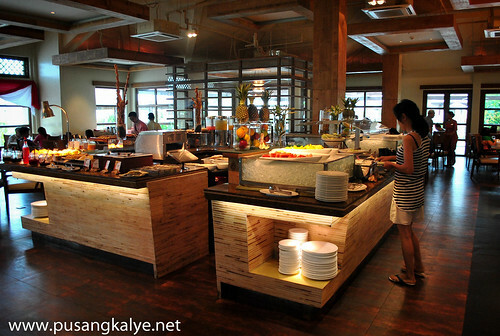 I looooove the indoor Sauna facility of Marriott Manila and the swimming pool with Villamor Golf Course and the skylines of Makati and Bonifacio Global City on the backdrop.Not to mention MCafe where I am frequently invited for food reviews. 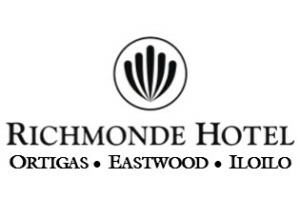 We stayed here in 2 different occasions.The first one was the staycation courtesy of Marriott Manila itself,the 2nd one (another staycation) I won out of promoting Drum Tao Performance.Swerte! 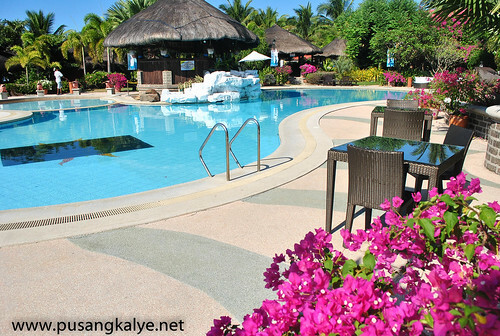 I wouldn't have known about this resort if I was not invited over.I made a small research prior to our stay and the poorly made website convinced me to lower my expectations.I was therefore very much surprised when I saw it in person,it's not the high end type of resort but it's waaaaaaaay better than the photos on the website.Plus the ambiance-----the provincial feel,the peace on the hill,the crisp air,the morning dew,the lake view----- made me easily love the place.It is well known for group/corporate retreats catering mostly to call center companies. 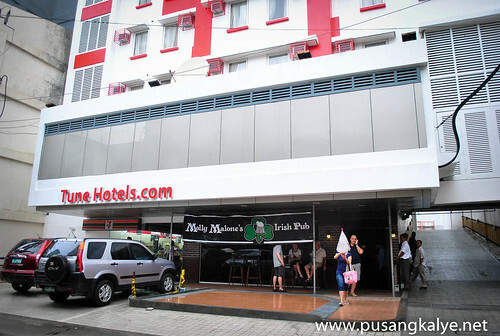 The pioneer in Add-on Hotel Concept has made it's solid presence in the country via TUNE HOTELS which is a famous brand in Southeast Asia and beyond.Tune Hotels Ermita was where we stayed and the area is full of interesting attractions.Unfortunately (or was it fortunate?) 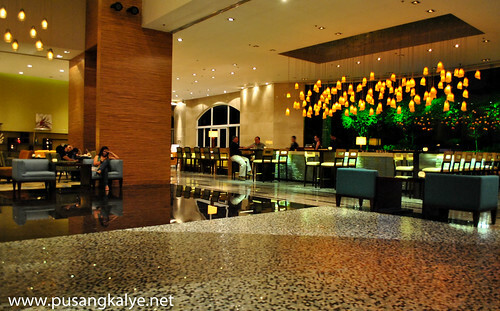 Manila was hit by strong rain followed by flooding in many areas) which pinned us inside the hotel in most of our stay.No worries coz Tune Hotels have 5-star beds and chick interiors at 1-star price.For around 1,500php,you get all the add-ons and you can fine tune that to fit your budget and go as low as less than a thousand pesos.Cool! 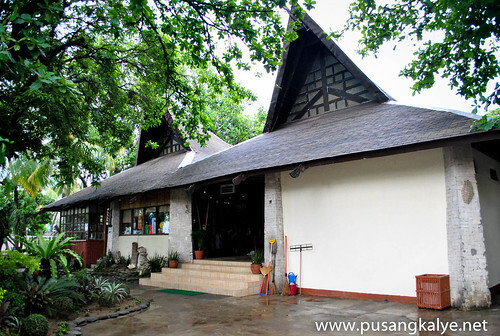 Another old dinosaur but still a famous destination for families and groups.The resort has a lot of tradition and history (30years!almost my age) and it has kept its essence of providing a meaning respite to families who wants a retreat where you can engage in many outdoor activities.This is the resort where you would like to go out and get into physical interaction and activities.And it sees the need to upgrade and renovate that's why they are introducing modifications here and there without sacrificing the real essence of the place. 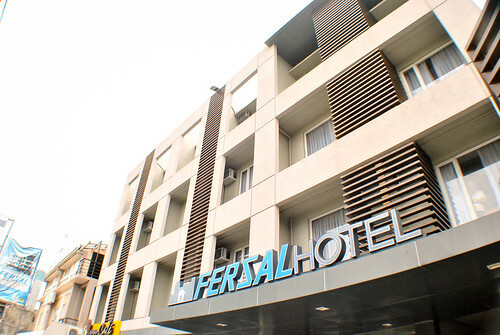 I got involved with the Fersal Group because of a photography project with them.I thank the management for trusting my photography skill they asked me to take stock photos of their hotels (including Hotel Elizabeth Baguio and Cebu).They have 6 hotels in Manila under the Fersal Brand Name and it was in Kalayaan where we stayed overnight during the shoot. 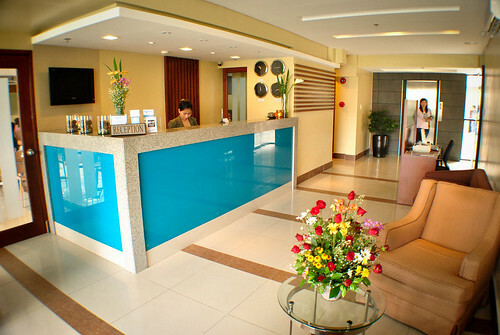 Fersal Kalayaan is a fully renovated branch and is therefore the face of New Fersal.I myself didn't realized that it used to be an old facility until I was told,they made a very good job in upgrading the place you would think the whole thing is brand new.From flooring,to plumbing,from beds to furnitures, this hotel is a testament that modern doesn't have to be that expensive. 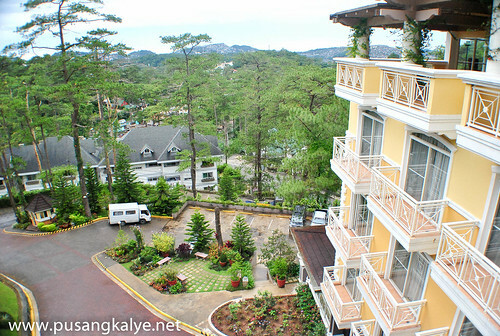 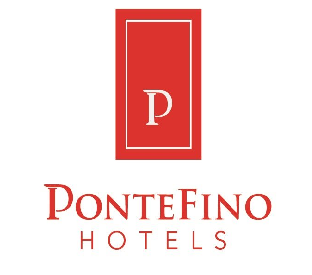 Welcome to a boutique hotel with a Condo feel.It's fresh.simplistic and homey.It's introduces residential type of hotel accommodation in the city of pines.Imagine moving your condominium unit in Baguio City and you can understand what I mean. 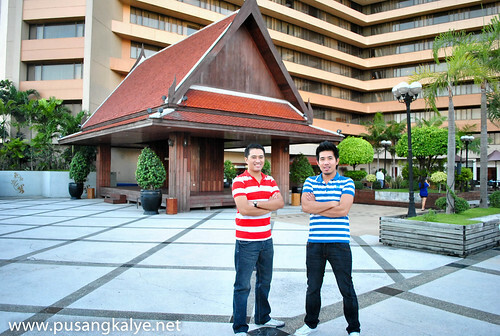 That's Azalea Residences. 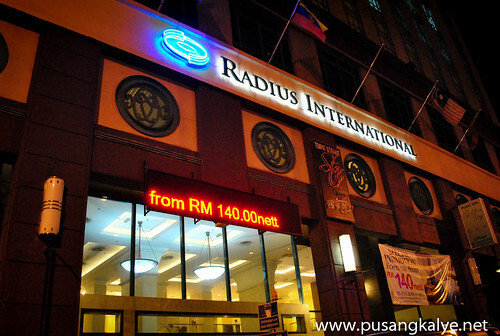 Radius International was where we stayed during our Kuala Lumpur Bloggers Challenge.It is situated downtown Bukit Bintang which is the happening district of KL.That said,the hotel is at the middle of the action.Step out of the hotel and you find something interesting left and right.The hotel itself is not high end but it is good enough if you consider the price range.Again,it's about location,location,location. 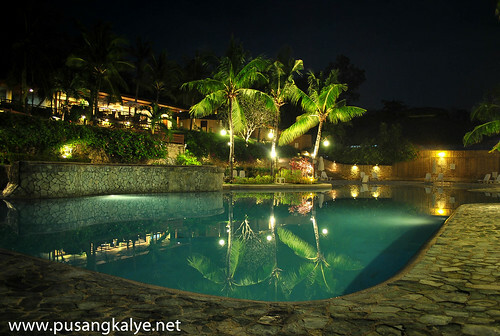 La Luz Resort was where we stayed overnight after the taping of Pop Talk 'Beach Resorts in Batangas Episode where I was guested as one of the critics of wheather or not the three accommodations we tried are good or bad (pop of flop).At first,I was disappointed with what I saw coz it fell short of my expectations.The website looks far better than the resort itself ---at least in the room accommodations.I honestly think until now that they need to upgrade their rooms. 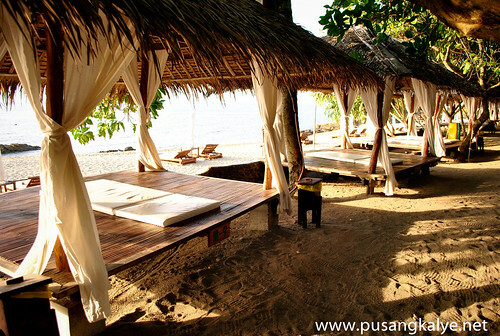 Good thing the location is nice.It's at the corner and the beachfront is therefore somewhat exclusive to La Luz.That means you can lazy around the beach or at the huts near the beach with minimal annoyance from others.It's in one of those huts where we had our massage and I really enjoyed the experience.It was not just the touch of my masseur which soothe my muscles,the gentle breeze and the sound of the waves hitting the shores relaxed my mind as well.Very memorable place indeed! 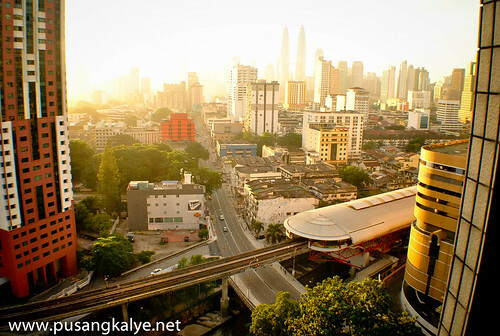 story:my Malaysia2.0 series starts at SERI PACIFIC HOTEL Kuala Lumpur. 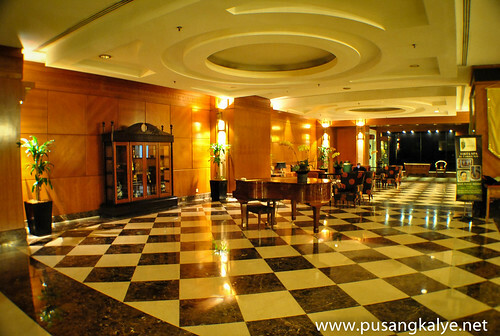 One of the reasons why we went back to Kuala Lumpur barely 2 months after the first trip.I won an overnight stay for two in Seri Pacific Hotel.It's a nice hotel on the other side of KL (as opposed to Radius Hotel in Bukit Bintang where we stayed the 1st time).It was timely coz I thought about bringing my wife to Batu Caves and two train lines are both few block away from the hotel,one of which leads directly to Batu Caves.It's the same line we also used to get to Shah Alam where the Blue Mosque is located. 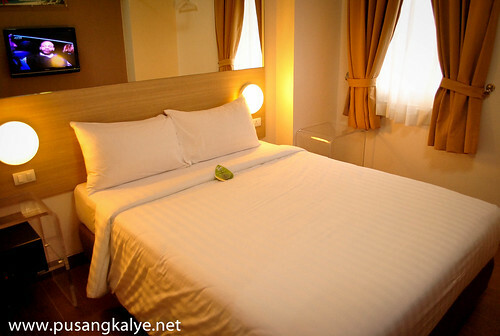 I liked our room so much instead of leaving to Penang on a night bus,we decided to stay the 2nd night and left early the next day.I later on thought it would have been better if we did for the first option.Well,both decisions would have been both great.Talk about the dilemma of 'shall we go out,or stay at the comfort of the hotel'.I loooove the morning view of downtown KL's skyscrapers with Petronas Towers dominating the field. 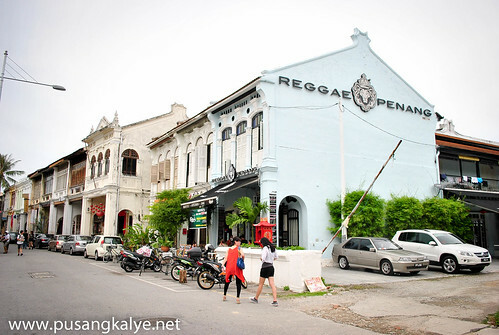 story:fall in love w/ OLD PENANG GUESTHOUSE along Love Lane. 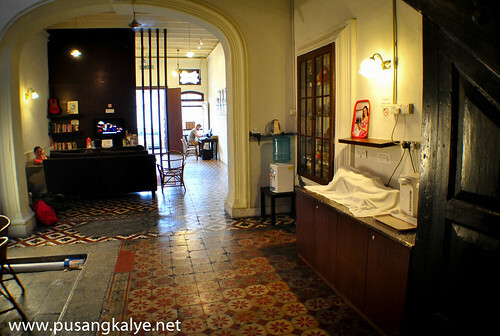 Old Penang Guesthouse is a cheap accommodation along Love Lane Georgetown.It was recommended to me by a blogger friend based in Penang.A good choice coz in an attraction filled Georgetown,you wouldn't think of staying inside your room too long as there are so many things to explore outside.It is strategically located so walking around the guesthouse would mean access to many historical sites. 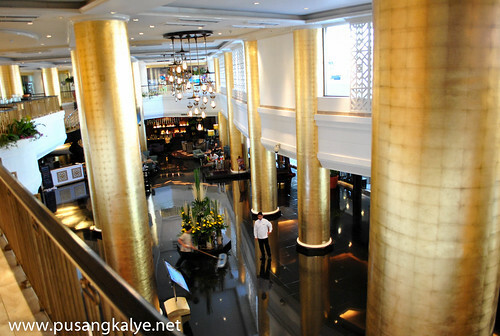 story:HOTEL ELIZABETH CEBU can give 5-star accommodations in Cebu "a run for their money"
I was flown here by the Fersal Group as part of my photography project with the hotel chain.I've been here before but haven't tried staying overnight.It's situated a few blocks away from Ayala Center Cebu so this is the perfect place for those who love shopping or those who are in the city for business purposes.A city hotel with modernity at any given angle.A lot of interesting details.It's true, HOTEL ELIZABETH CEBU can give a 5-star accommodation in Cebu a run for their money. 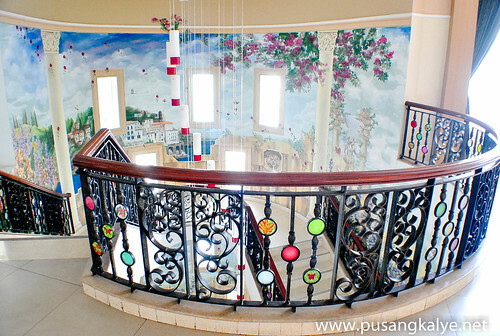 Another Boutique Hotel but with a 'sossy' feel.Hotel Elizabeth Baguio adds class and sophistacation on a good value.It doesn't have to be a ripoff to experience a classy accommodation in Baguio City.I love the hotel lobby---welcoming,comfortable,and the crisp air cooling it.The hand paintings on the walls,the high glass walls with the view of pines sorrounding it and the beautiful sunset which I captured in one of my past photos all add up to the ambiance of the place.Hotel Elizabeth Baguio is about accent and ambiance. 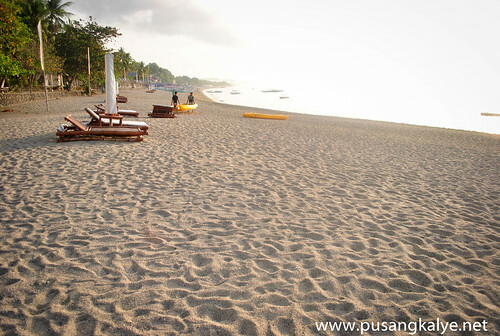 I keep coming back in Puerto del Sol mainly because Bolinao is next to my hometown.I feel thankful everytime I see the place thinking that an area as beautiful as Patar Bolinao deserves a high end accommodation like that of Puerto del Sol.It is for those who only want the best for their vacation in Western Pangasinan. 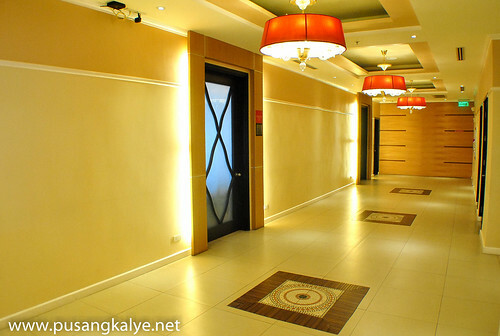 Ramada Manila Central became fully operational early 2012.I am lucky therefore to have been invited over.But it was not until the end of the year until we stayed overnight.It was a perfect opportunity to explore Binondo which is the oldest Chinatown in Southeast Asia.A lot of interesting foos finds here and I haven't finished writing about all of it yet.It was also our set off point to Divisoria,the ultimate cheap goods place where we shopped for Christmas gifts. 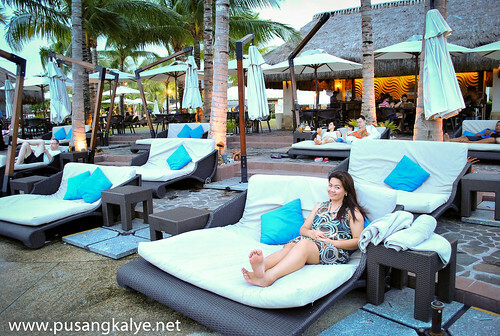 All of these awesome hotel and resort staycations in 2012 makes me very excited about what is in store for 2013.I am sure there will be more surprises ahead.Cheers to more travels and staycations! 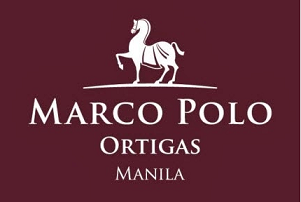 wala na ako masabi. 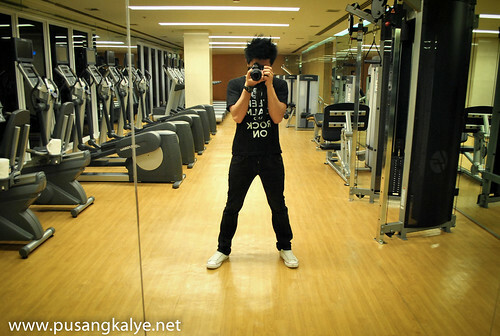 WOW na lungs. 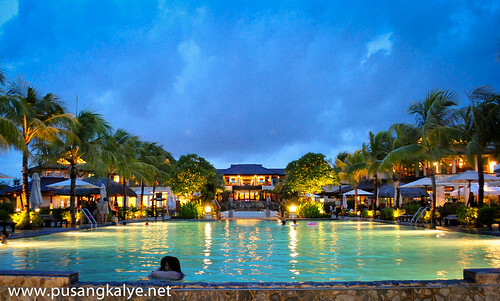 For the best staycation you shared for 2012 is Mactan Crimson Resort and Spa... it was like traveling on splurge. 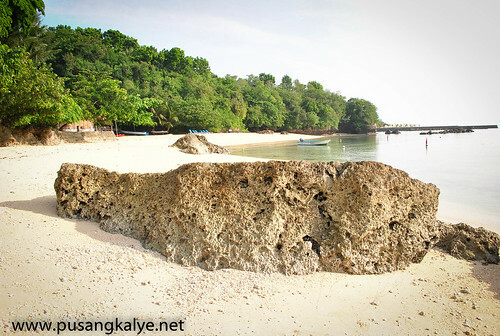 Kainggit!